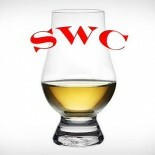 Ask any craft distiller about the difficulty of launching a new, competitive brand of whisky into the marketplace and they will likely start crying. While a tall order, what’s even more impossible is growing a sluggish whisky category entirely. During the whisky boom of the last five years or so, Canadian whisky certainly saw its moment to strike. 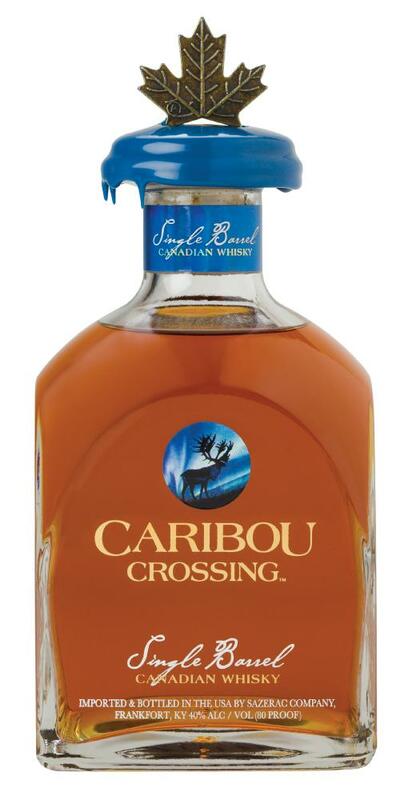 One place to start this growth was on the dusty Canadian whisky shelves of the USA. As recently as 2011, Canada exported 70% of its production to the waiting world. 60% goes to the largest market, the US, and the remaining 10% for the rest of the world. We drink a lot of Crown, apparently. Nose- Gentle vanilla with sweet grapefruit. Sharp spice/pepper with some sour notes. Tobacco with mild musty oak. Muted, perhaps. Taste- Vanilla with citrus and pepper. Warm and quiet. Finish- Short length. Initial citrus but drops off to a salty tobacco fade. Gone. Comments- The flavors are nice, but no depth. A decent sipping whisky but fails to impress. A quiet fellow, this one.